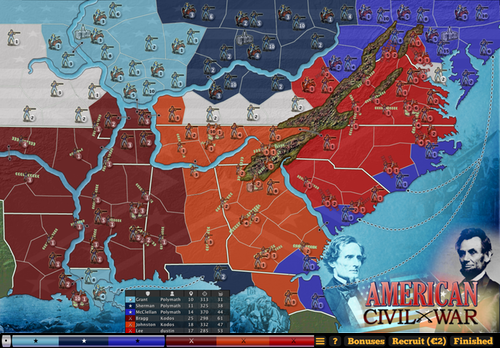 Lux Alliance: the synchronized-turns strategy wargame! 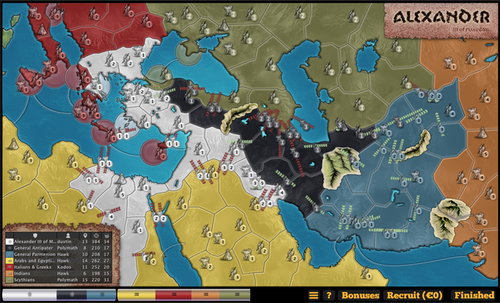 Inspired by the classic boardgames Axis & Allies and Diplomacy. 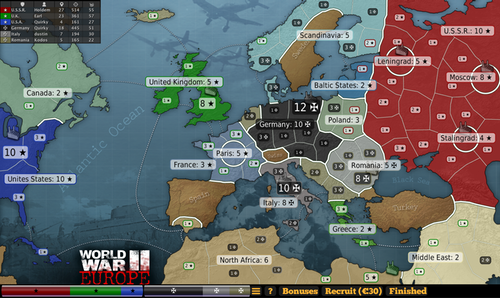 Marshall your troops, collaborate with your allies, and capture all the enemy HQs to win. Play on historical, geometric, geographic, and fantasy settings. New maps get added all the time, and can be one-click installed using the built-in Map Manager. No waiting while other players make their moves. Everyone plans their moves at the same time. When planning is finished, all battles are resolved simultaneously. Finish an epic game in half an hour. Collaborate with teammates to conquer your enemies. Jointly occupy continents to earn their bonuses. Secret team chat in multi-player modes. Single-player computer AIs will give your brain a good workout. Open-source SDK available. Fast real-time multi-player games. Or play slower once-a-day turns games. The network game tracker lists them all. Host your own server. 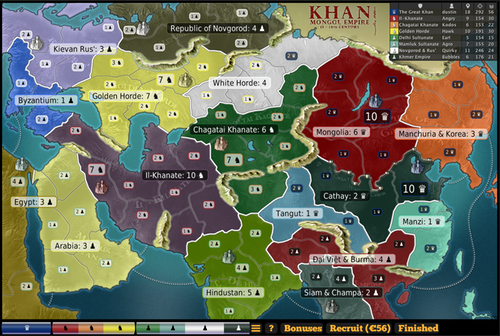 Lux Alliance is an homage to these classic strategy boardgames. Use the built-in Map Editor to create your own maps. Send it in and we'll add it to the Map Manager. Programmers can create AIs with the Sillysoft SDK. Maps from history and fantasy. 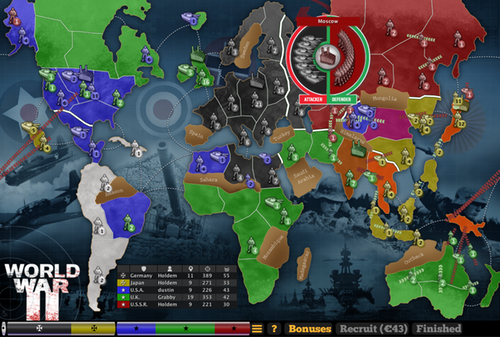 Mixes elements from Diplomacy and Axis & Allies board games. Available for Mac OS X, Linux, and Windows. "The history buff's ultimate fantasy"
"Strongly recommended for all players who thought Risk could use a bit more depth"
"Easy to learn, swift to play, with plenty of replay value"
Media agents please grab our press kit and add your voice to the reviews.